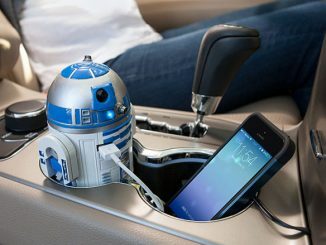 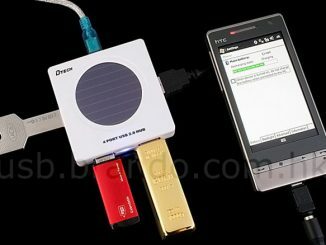 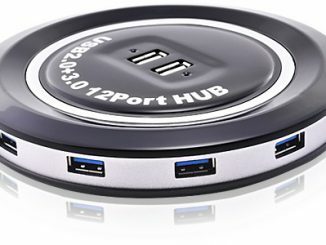 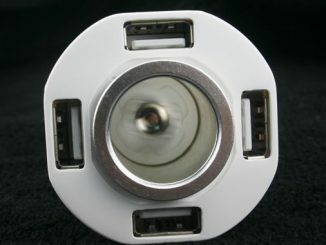 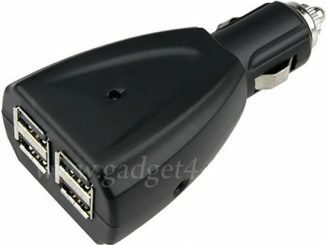 Maybe you remember the USB Hub and Charger for Cars, featuring four USB ports and one cigarette socket. 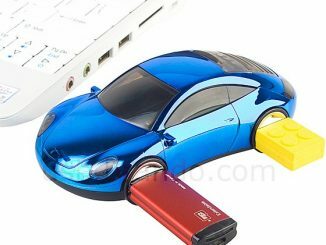 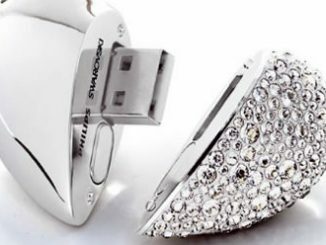 This new model turns the notion – giving you three cigarette sockets, but only one USB port. 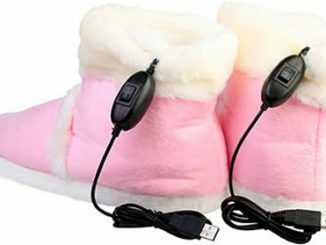 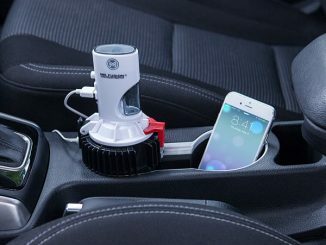 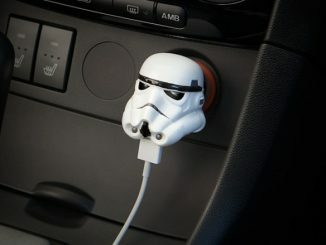 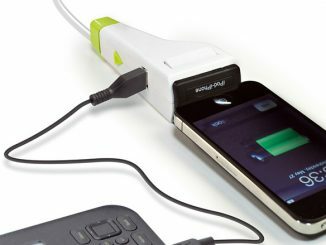 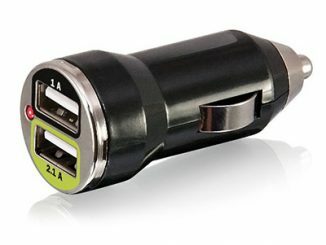 hi this is great 3 port car charger i love that.